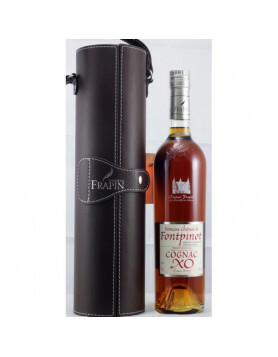 It’s been revealed that the 2012 TFWA Asia Pacific Show will be the coming out party for the Camus Cognac Cuvée 3.140 Masterpiece Collection – the fourth in the collection. 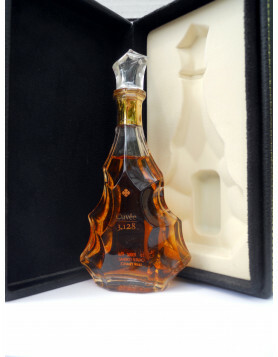 Cuvée 3.140 is described by Cyril Camus, the fifth generation of the Camus family to head the cognac house, as the culmination of discovery of the rarest eaux-de-vie. 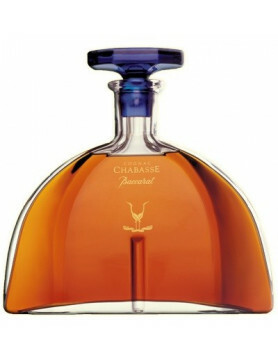 The blend of Grande Champagne, Petite Champagne and Bon Bois cognacs are presented in a Baccarat crystal decanter designed by French sculptor, Serge Mansau. This in turn nests inside a wooden case enrobed in the finest, hand stitched Italian leather, and the decanter itself is sealed with a delicate leather lace and finished off with a 24 carat gold clover leaf. The cognacs that have gone into creating Cuvée 3.140 include a 65 year old guaranteed minimum age Grande Champagne, a 39 year old (guaranteed minimum aged) Petite Champagne and a 36 year old (guaranteed minimum age) Bons Bois. The latter comes from Camus cellars number 3 and provides the delicate balance between finesse and strength. 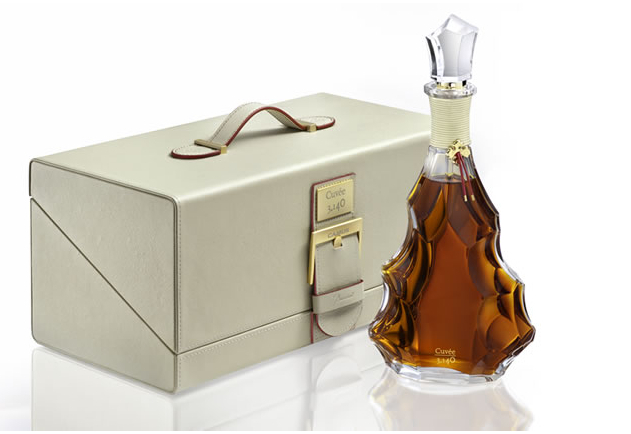 The Camus Cognac Cuvée 3.140 Masterpiece Collection will be issued in a strictly limited edition of 950 numbered decanters.